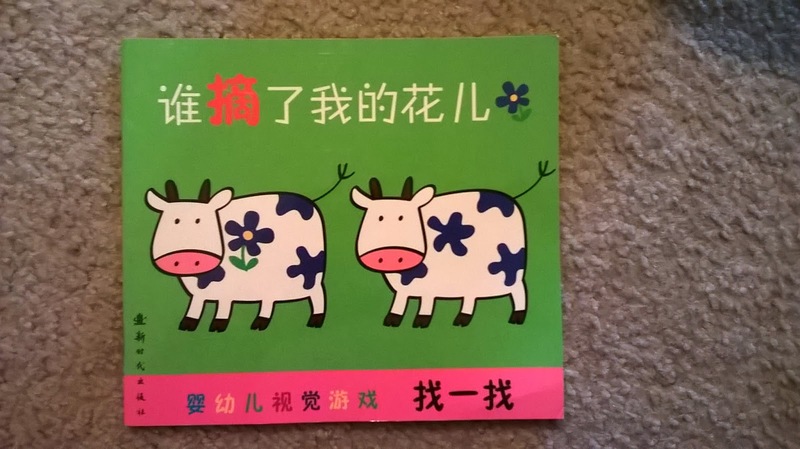 About a year ago, I found a really cute Chinese children's book in a local Chinese Book shop here in Houston. It was really cheap; I think I only paid about 2 dollars for it. We've read it at least 10 times, and now our youngest (under age 2) is old enough to really enjoy it. As you can see from the screenshots, it's a very simple book where you look for the hidden object. Every page is a different type of sentence -- Who picked my flower, where's my button, etc. 毛毛虫藏在哪里? 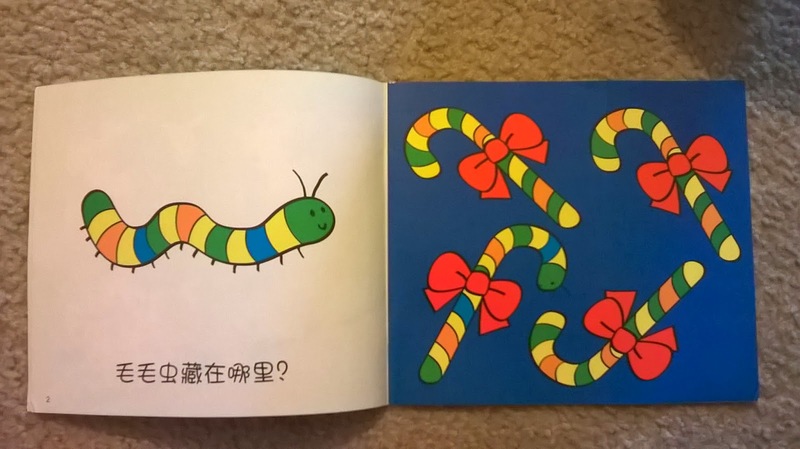 Where is the caterpillar hiding? 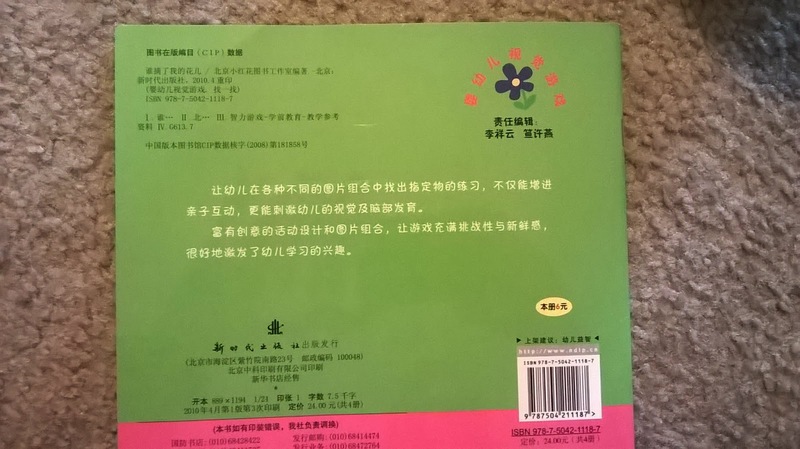 It seems kinda like a sketchy vendor and it ships from China, ... but Amazon always guarantees everything so I'm sure they would give you a refund if it didn't come or was messed up.